Location! Luxurious Westlake Complex, 1 bedroom plus den at Parklawn and Lake Shore. 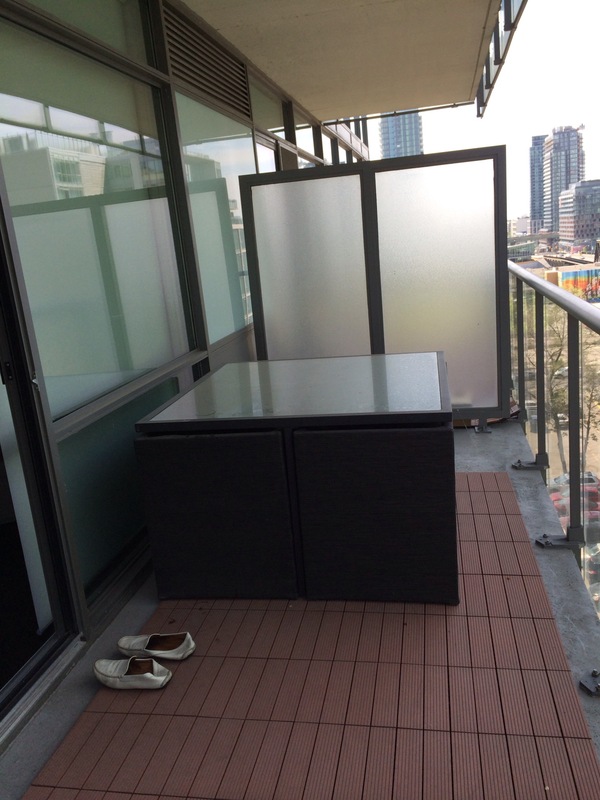 Nearly 600 square feet plus balcony. Bright and spacious open concept living. Stainless steel appliances and quartz countertops. Close to parks, lake, bike trails, ttc and easy access to Highway 427 and QEW. 10 minutes to downtown, grocery shopping, 2 banks, Starbucks, restaurants and Shoppers in complex. State of the art amenities including concierge, indoor pool, hot tub, sauna, party room, yoga, games room, gym, rooftop with bbq’s and theatre room. 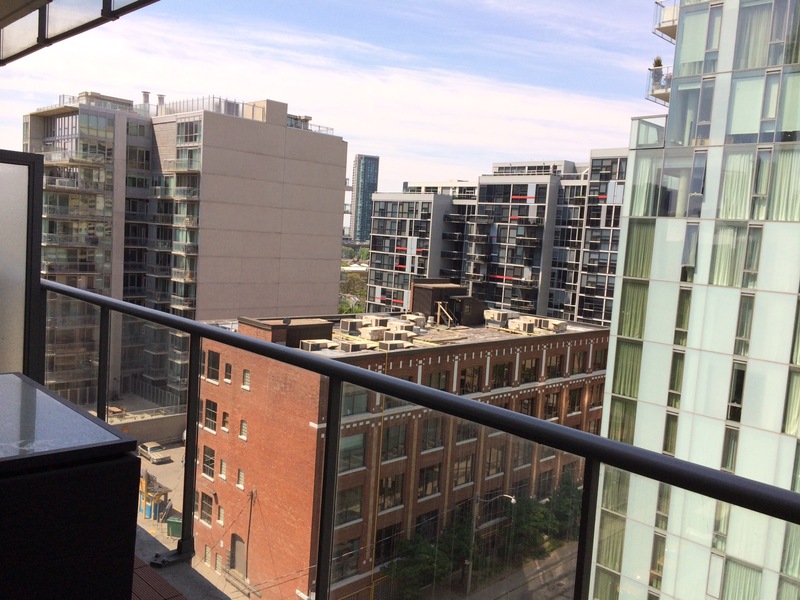 Live in the heart of King West! 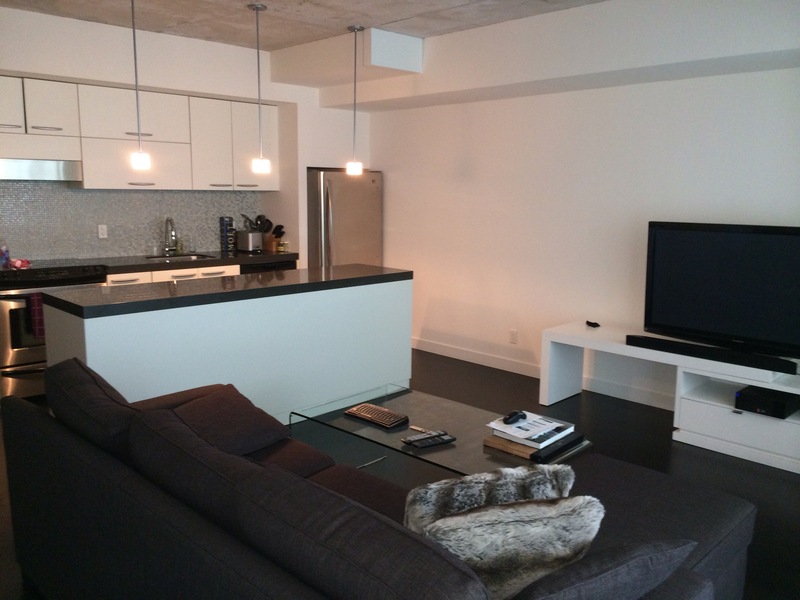 This 1 bedroom 750 sq ft loft style condo is FULLY FURNISHED. 1006 comes furnished with new modern furnishings that is move in ready! Basic cable, internet, hydro, BBQ, large balcony with patio furnishings, parking ($200 extra), dishes, cutlery, microwave, dishwasher, 61′ Samsung TV, sound bar, bedding & towels. Just bring your laptop & suitcase!! Seventy5 Portland is an 11-storey, 215-unit structure located at 75 Portland Street, south of King Street in the Fashion District of King West. The exterior is concrete integrated with clear glazing in anodized aluminum frames and features a community-based courtyard, designed by Philippe Starck which features lighting, lounge chairs, oversized mirrors and a 100-foot outdoor table extending into the lobby. Close to TTC, Go, Gardiner Expressway, Waterfront Trail, CNE, Ontario Place, Queen West, Entertainment District and waterfront.